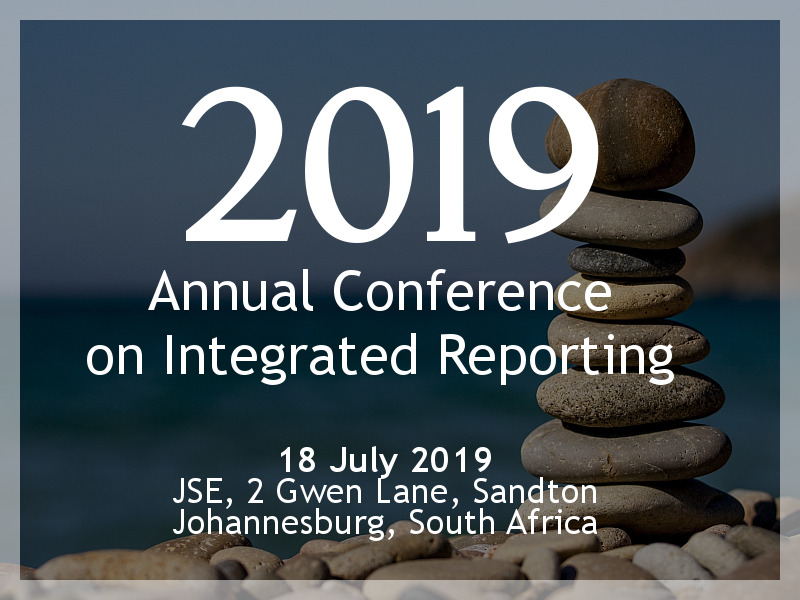 The International Integrated Reporting Council (IIRC) wants to hear your views on the implementation of the International Framework. The deadline for the online questionnaire is 30 April 2017. 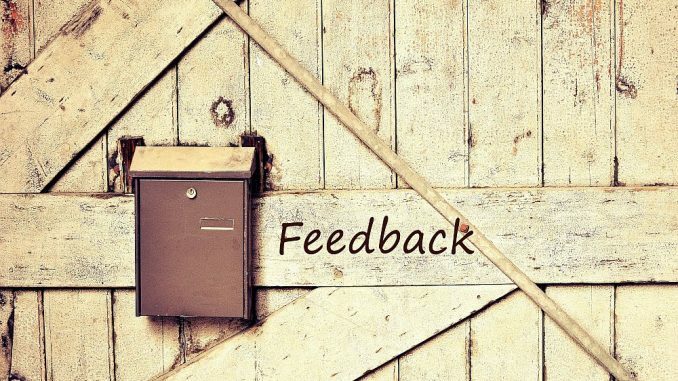 Visit the IIRC website to download the Invitation to Comment or take part in the online survey. Innovation in Banking: Are we communicating the Value Created?